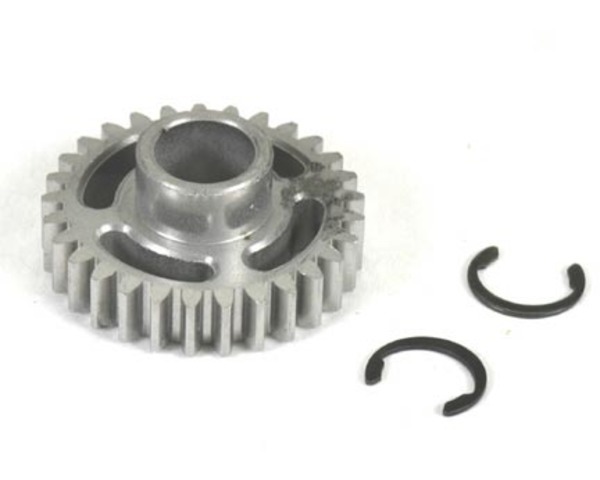 This is a 29T Idler Gear for the HPI Savage 21. One 29T steel idler gear. This gear is molded for assembly on a drive hub.